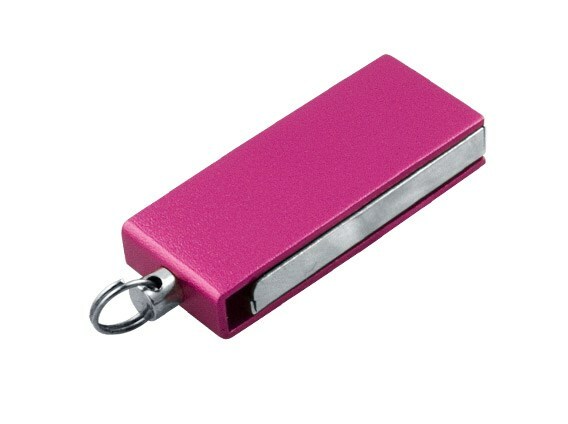 Help Small Businesses by Providing a Stock of Promotional USB Flash Drives. 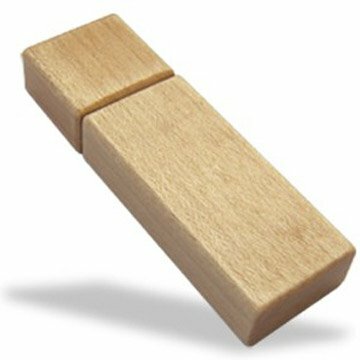 The use of Custom Branded Promotional USB Flash Drives in marketing need not just be confined to giving one each to your customers and clients. If you are, for example, in the web design industry or any industry where you provide package deals for businesses you could include 250 of these innovative marketing tools in your package price. 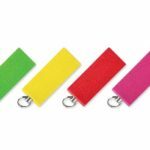 If you are dealing with small businesses, imagine how delighted they would be to receive 250 promotional USB’s printed with their branding, logo and details to help them with their marketing efforts. 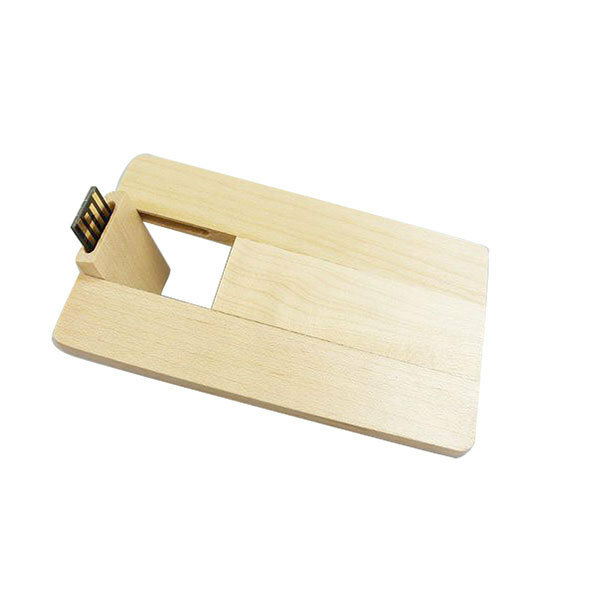 The USB’s of today are more robust and built to last so you can guarantee that they will be used regularly and retained for a very long time, meaning that overall you will save money by investing in them as part of your marketing strategy. 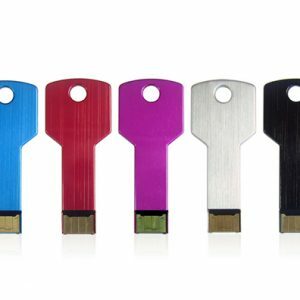 Pens run out, key rings get lost, mugs break, umbrellas blow inside out but the USB will be kept safe because of the valuable information that your clients and customers will store on it. 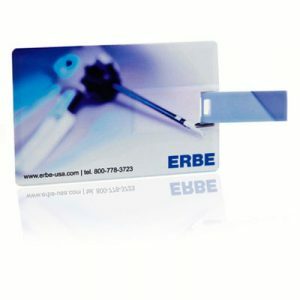 For transport companies we have truck shaped USBs and for car dealers car shaped USBs , indeed there is a shape that can be found for any industry so that the client not only recognises your company because of the branding that is printed on it, but also associates the shape with you and your industry. If you don’t see the model you need in our online store write to or call us because even if we don’t have it, we certainly know where to find it at the best price.